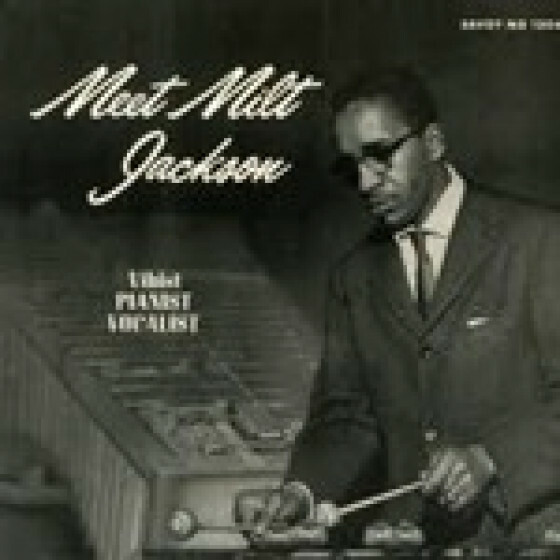 Because of his ideas, time and arresting way of playing, Milt Jackson, nicknamed Bags, is considered by many the greatest of jazz vibraphonists. 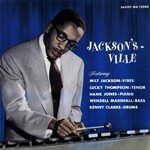 It can be historically verified that Jacksons nickname stems from his life in Detroit in the early 40s. Celebrating his completion of military service, Milt had little inclination to sleep. 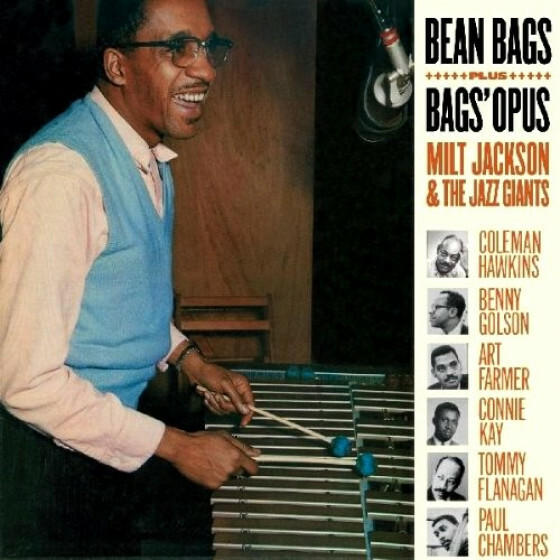 After a week or so, he had those bags under his eyes. The bags eventually disappeared, but the name stuck. 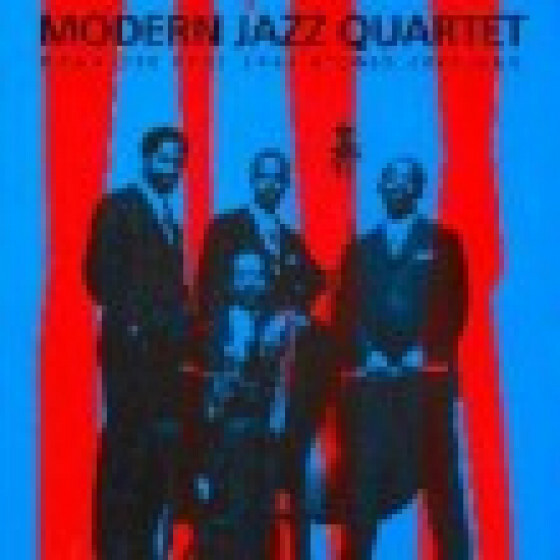 Leading these quintet sessions he had much more opportunity to show his gifts than the context of John Lewiss MJQ allowed. 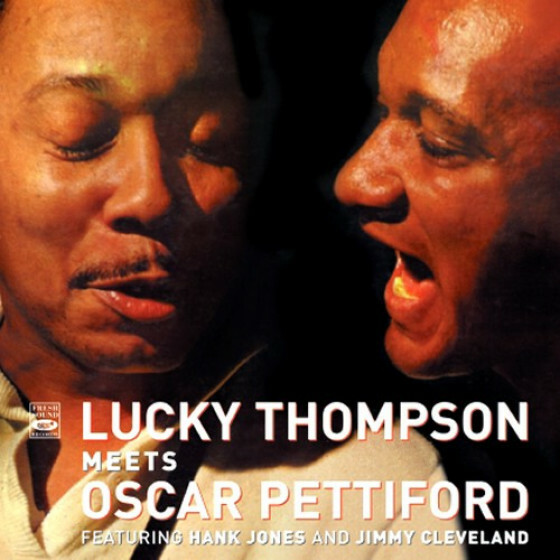 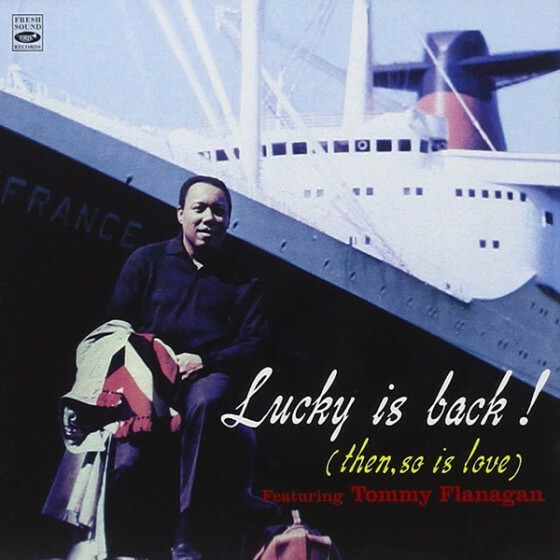 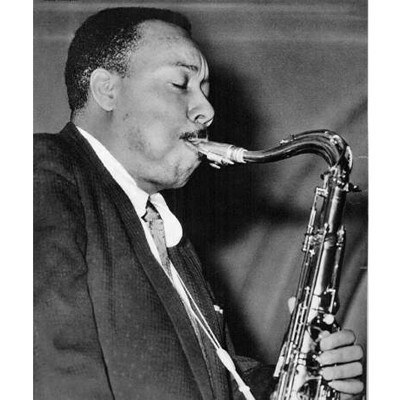 With him also on all but two tunes, is the superb, Hawkins-rich but always individualized tenor of Lucky Thompson, whose subtle swing and sophisticated solos build logically into satisfying solos delivered with warmth, emotion and an expressively malleable tone. 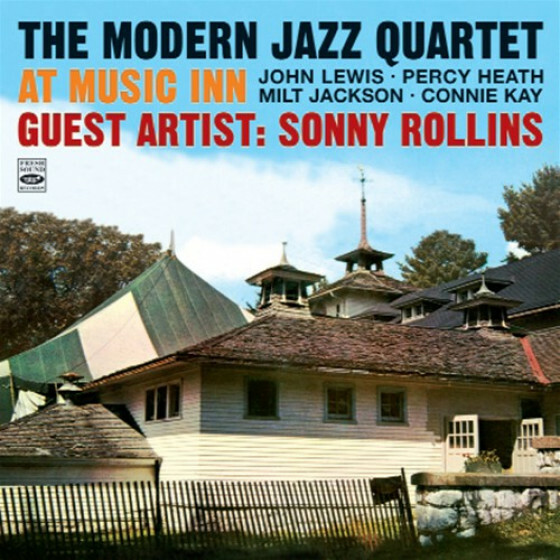 The Savoy house rhythm sectionHank Jones, Wendell Marshall, and Kenny Clarke, one of the best integrated teams in the history of recorded jazz-is on most of these performances. 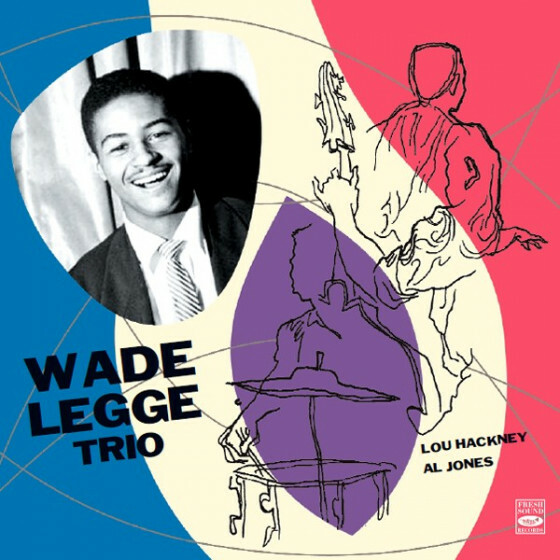 On the first date Wade Legge is on piano instead of Jones, and the session retains a relaxed, swinging mood, with all involved in excellent form. 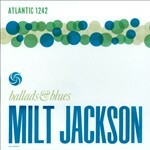 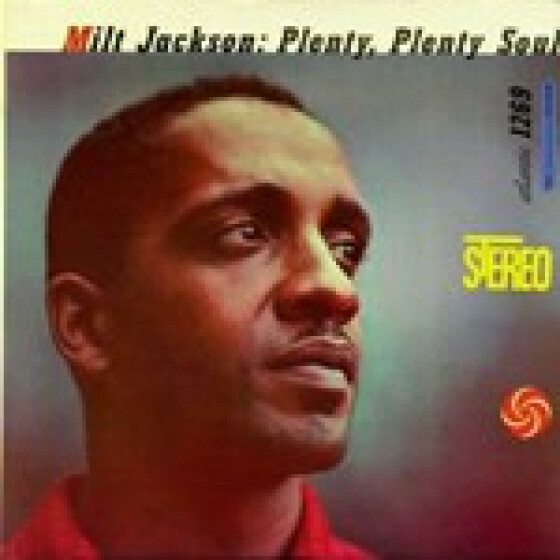 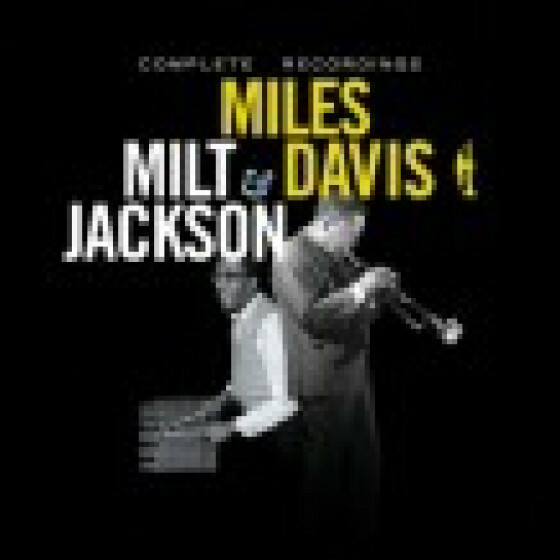 As a bonus the sextet sides Milt did for Atlanticalso with Luckyare included. 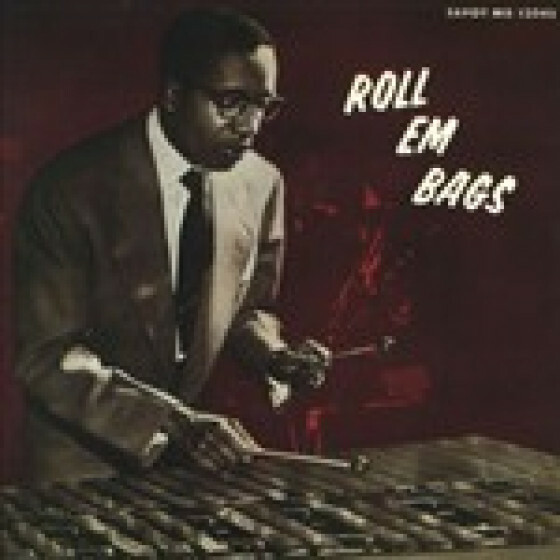 On them Bags shows not only his great ability to suffuse his sensitive ballad playing with jazz feeling, but also that he was a masterly blues player. 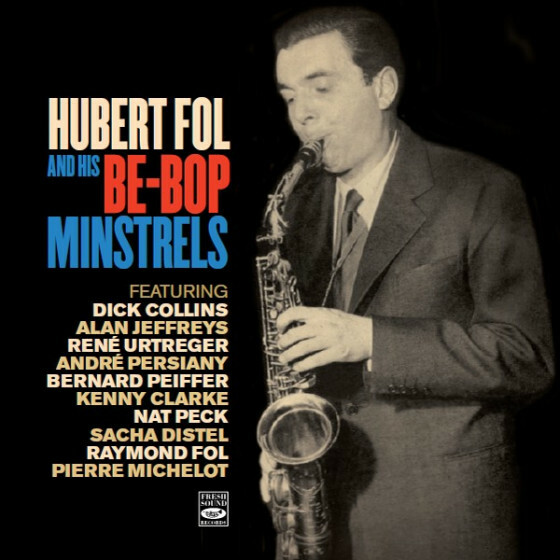 And the album as a whole confirms his status as a jazz icon, one of the greats not only on his instrument, but also in the overall jazz pantheon. 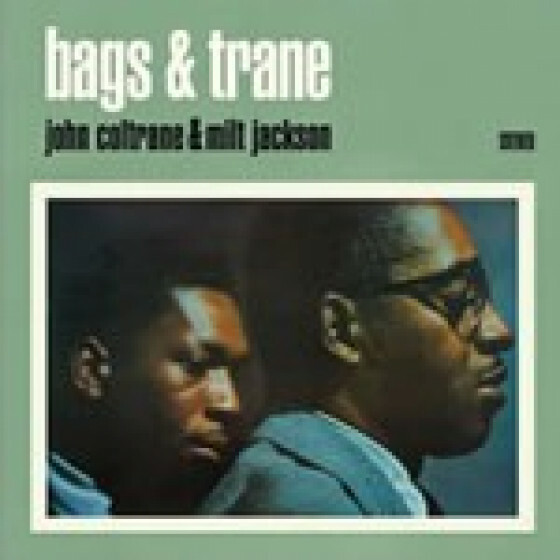 Tom Dowd and Johnny Cue (Atlantic). "Without doubt, in the legendary category are the 1956 and 1957 quintet and sextet sessions led by vibraphonist Milt Jackson and featuring the tenor saxophone of Lucky Thompson. 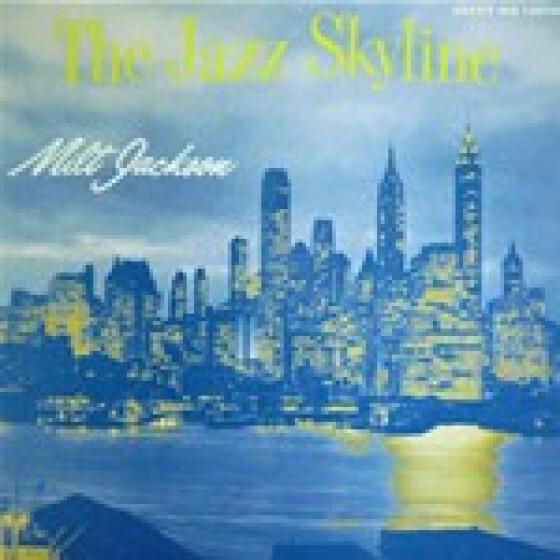 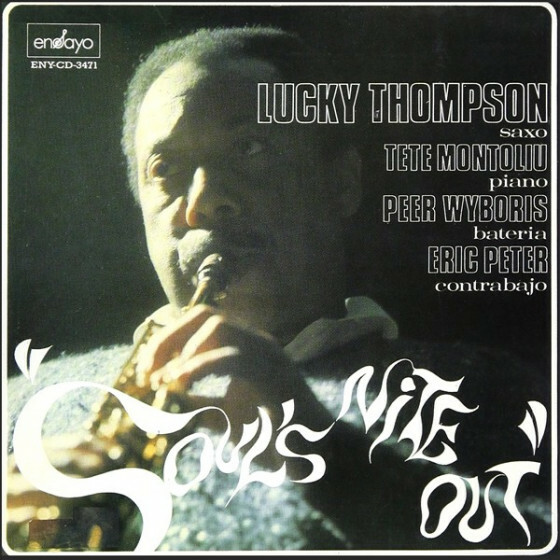 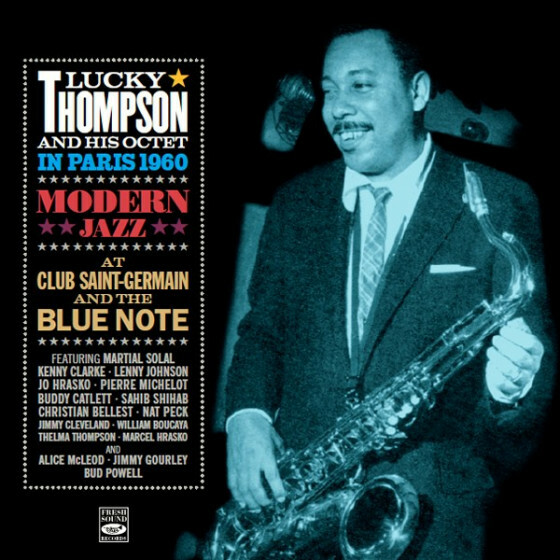 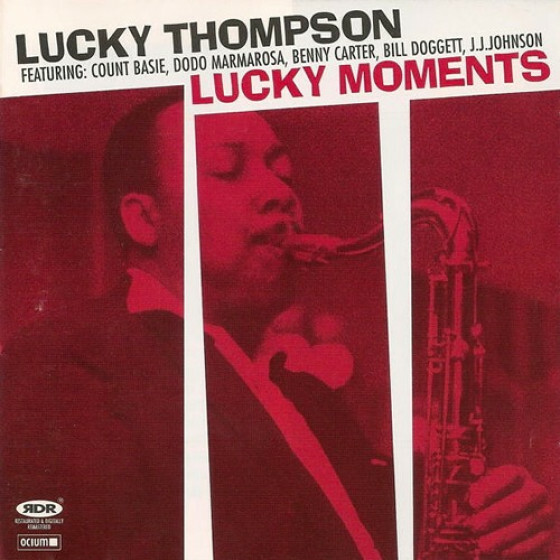 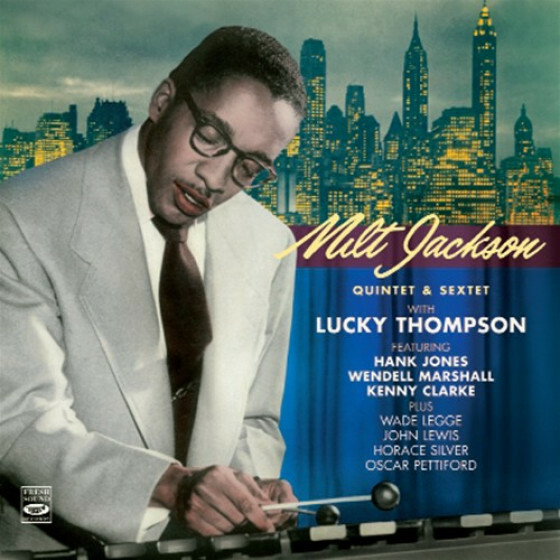 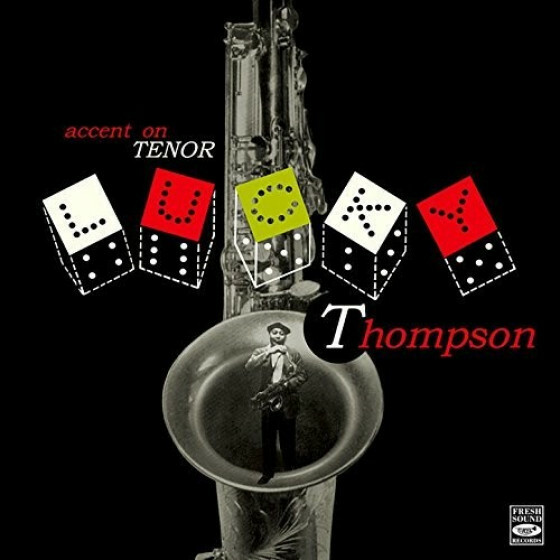 These sessions, Milt Jackson Quintet and Sextet with Lucky Thompson (2012), originally on the Savoy label, represent quintessential, relatively early Bags, soulfully swinging as always, and apart from what some believed were the "confines" of the Modern Jazz Quartet. 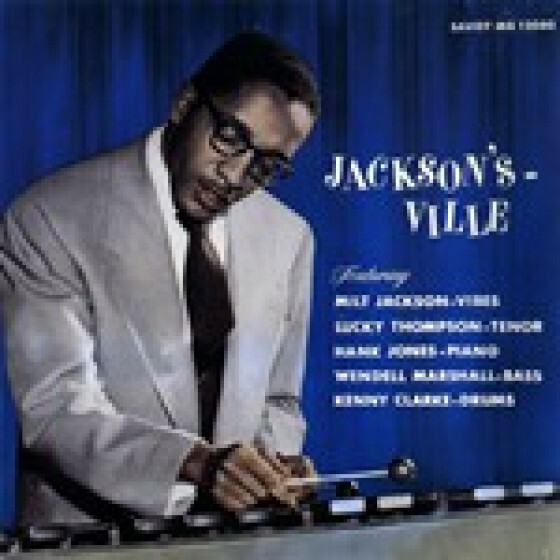 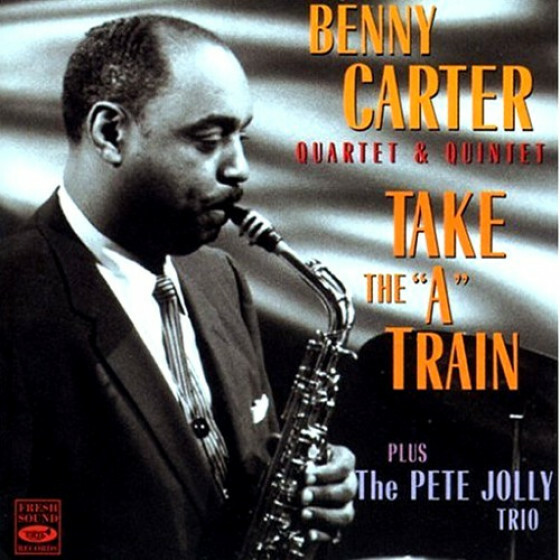 This two-CD set, which includes bonus tracks from a 1956 and 1957 Atlantic Records date, stand as Jackson's first sessions as a leader, though he had been recording as early as the mid-1940s. 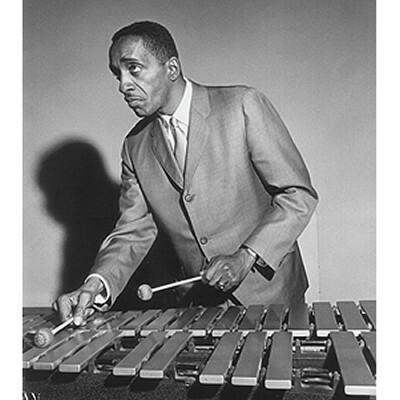 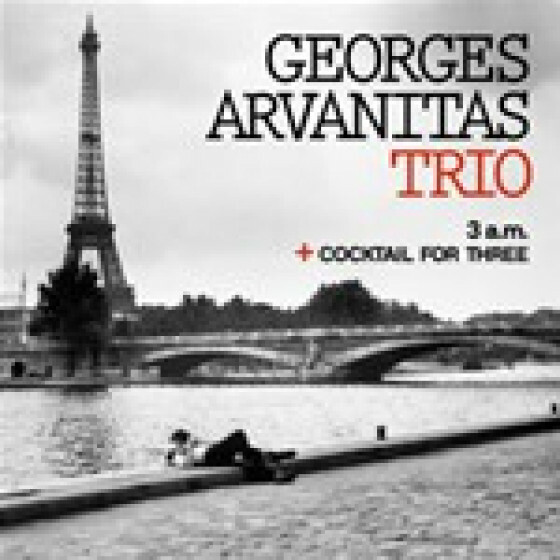 The vibraphonist's playing is fully formed here, as is Thompson's modern version of Don Byas. 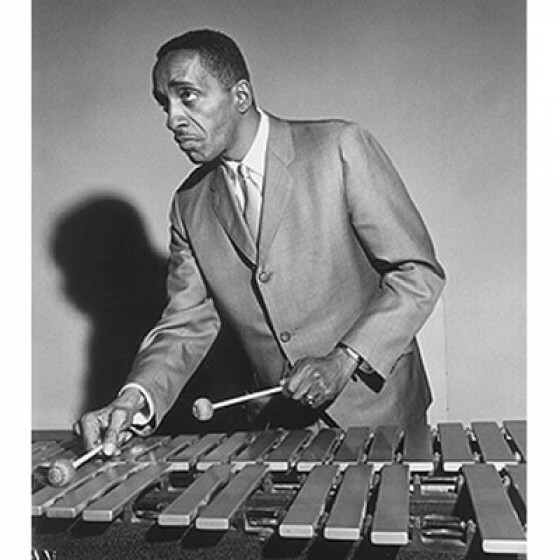 Many of the sidemen on these titles, which include drummer Kenny Clarke, bassist Oscar Pettiford, pianistsHank Jones, Horace Silver, and the MJQ's John Lewis; qualify for legendary status as well. 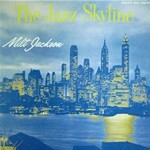 These sidesall of themare landmarks in the history of recorded jazz."